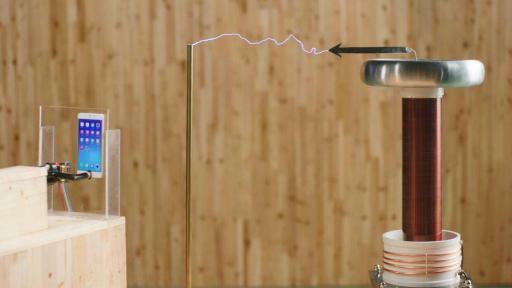 BEIJING, China — Usually, people think that lightning is the fastest thing in the world. 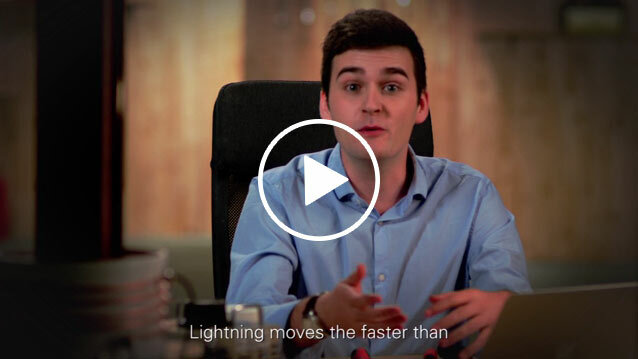 Is there anything else comparable with lightning speed? 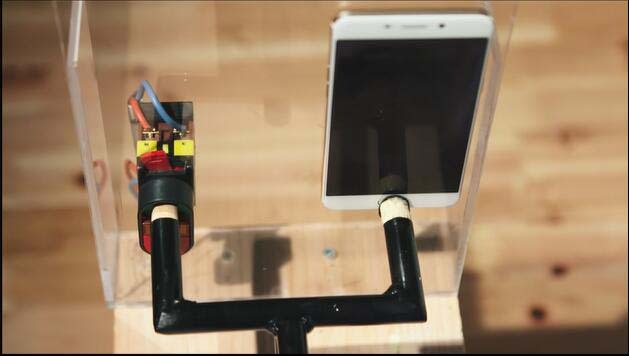 Recently, an experiment was conducted, comparing the unlocking speed of a mobile phone with lightning speed, and the OPPO F1 Plus mobile phone was chosen because the tagline says it can unlock in 0.2 seconds. 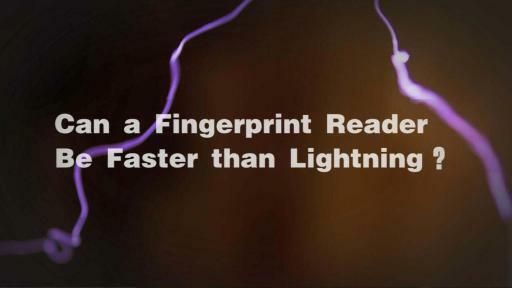 The experimenter released the lightning by means of Tesla coil and triggered switch and fingerprint membrane, and the experimental result shows that lightning and OPPO F1 Plus unlocking almost simultaneously happen. OPPO F1 Plus fingerprint unlocking so fast lies in its recognition system, featuring adaptive, self-learning, and dynamic matching abilities. OPPO F1 Plus can adapt to the various states of the user’s fingers, and dry or wet fingers can smoothly unlock it. Under certain conditions, the system will automatically learn, and constantly improve, the fingerprint information of the users, thus decreasing obviously false acceptance rate and false rejection rate. Meanwhile, the system database template image sequence will dynamically adjust according to the habits of the users, with 0.2s unlocking more quickly and conveniently. Besides the unlocking function, OPPO F1 Plus can also fingerprint-encrypt important software and folders in “fingerprint and password” or “mobile phone manager,” and OPPO F1 Plus hides users’ personal fingerprint information in the chip Trust Zone area, thus presenting you with more assured chip level protection; both system built-in application and third-party application can be perfectly supported. Later, it will support more applications. Can a fingerprint reader be faster than lightning?